Fair weather ahead | Airlines. But while generalizations are easy to make, forecasters still struggle to come up with the specifics that may affect any one journey. The industry need for more detailed and timely weather information grows stronger. More flights, tighter schedules, and a continuing focus on safety means airlines yearn for a constant feed of relevant data. There are different types of turbulence. Clear Air Turbulence (CAT) is the most common form, usually experienced when transiting a fast-moving jet stream to more sedate air. 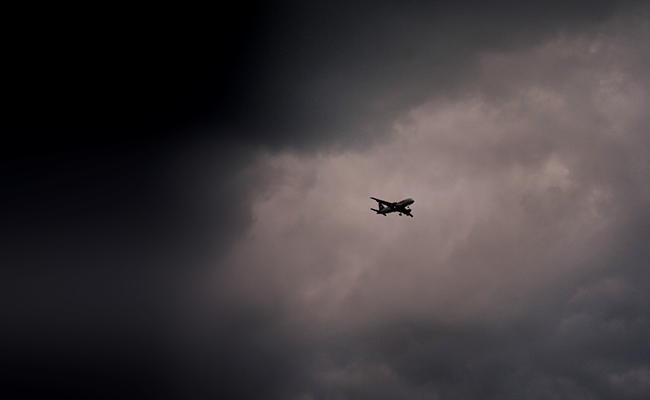 In rare cases, turbulence can be a dangerous weather phenomenon. While the last fatality was 21 years ago, it still causes multiple crew and passenger injuries on an annual basis. 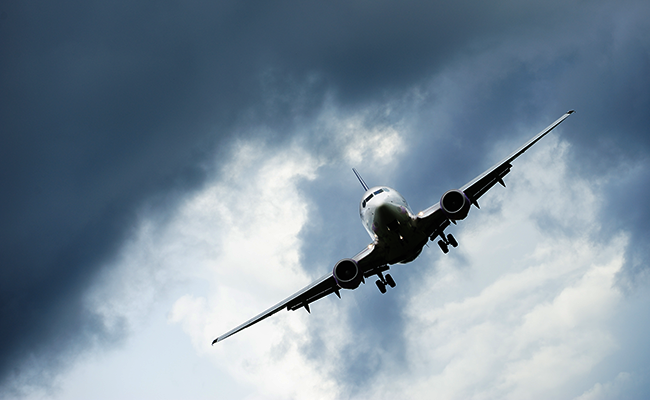 Aside from injuries, turbulence can cause structural damage to aircraft as well as force flights to divert or delay. 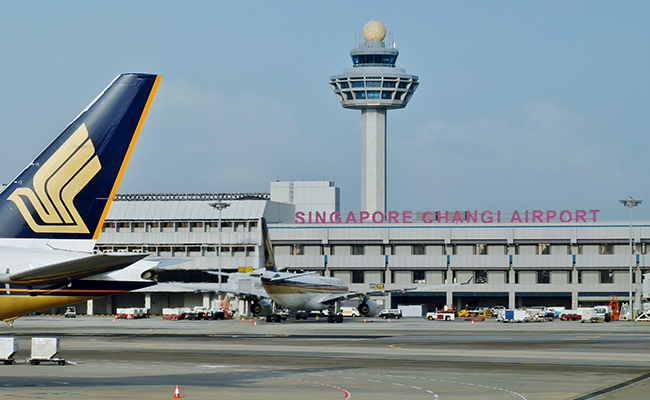 In all, the cost to airlines can be significant, in the hundreds of millions of dollars range. Kris Hutchings, WestJet’s Manager, Cabin Safety and Quality, agrees that turbulence is a threat every day. “It remains one of our primary focuses of injury prevention due to occurrences of cabin crew and guests getting injured as a result of unanticipated turbulence,” he says. Predicting turbulence has therefore become a critical issue. Charts, radar, and PIREPS (pilot reports of weather conditions in flight) are less than perfect tools, however. As it stands, CAT cannot be seen, detected on radar, or accurately forecast, leaving some to opine that predicting turbulence is still more of an art than a science. The industry’s focus has also turned to improved weather forecasting in general. Work with the World Meteorological Organization (WMO) has been going on for some time. Some 40 global airlines collaborate with the WMO on the Aircraft Meteorological Data Relay (AMDAR) program, sending wind, temperature, and humidity data from airborne aircraft. IATA’s research has shown that the options available for introducing weather information to the cockpit—both ingoing and outgoing—are increasing rapidly while the costs of investing in such solutions are reducing. Some airlines have decided to enable airborne turbulence recording and subsequent transmission of those reports to the ground on a minimal budget. 40 global airlines collaborate with the World Meteorological Organization on the Aircraft Meteorological Data Relay program, sending temperature, wind and humidity data from airborne aircraft. The real-time database will launch in 2019. It will be created by a contracted third-party vendor with airlines, original equipment manufacturers, data service providers, software developers, and various weather information providers all involved in the project. 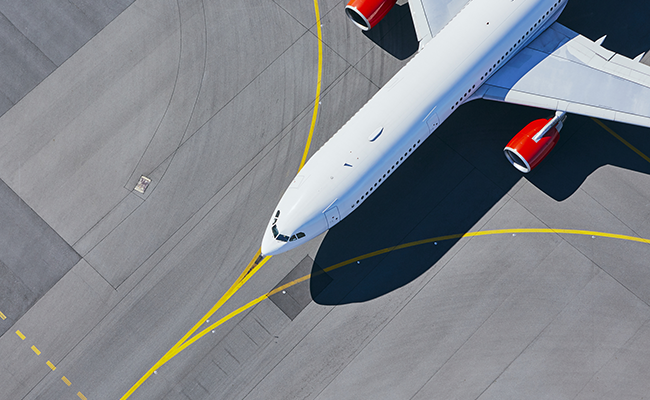 Functionality will revolve around receiving turbulence data reports from airlines’ operational control centers, aggregating the reports, de-identifying the airlines, and making the reports ready for operational consumption.